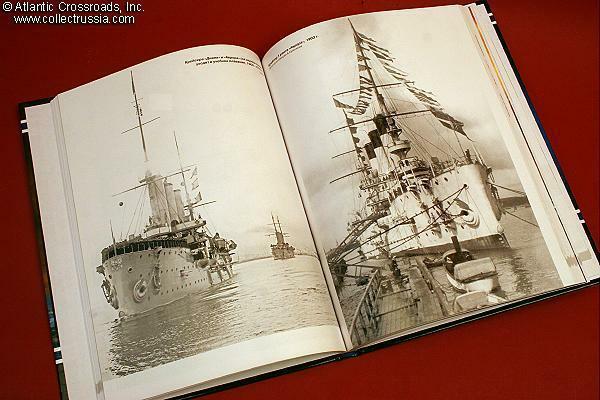 "Goddesses of the Russian Fleet: Aurora, Diana, Pallada",Viktor Novikov, Alexandr Sergeev, 2009, Moscow, approximately 8 1/2" x 10 3/8" x 1/2", Russian text. 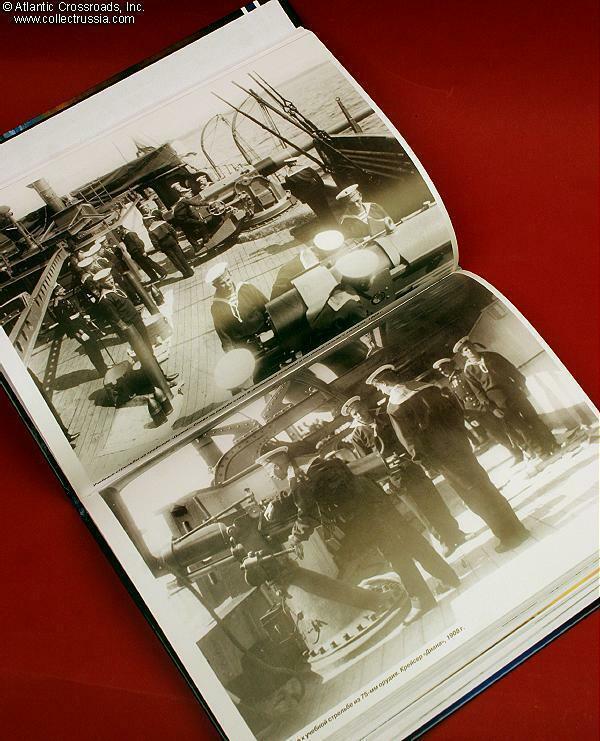 127 pp, laminated hardcover. 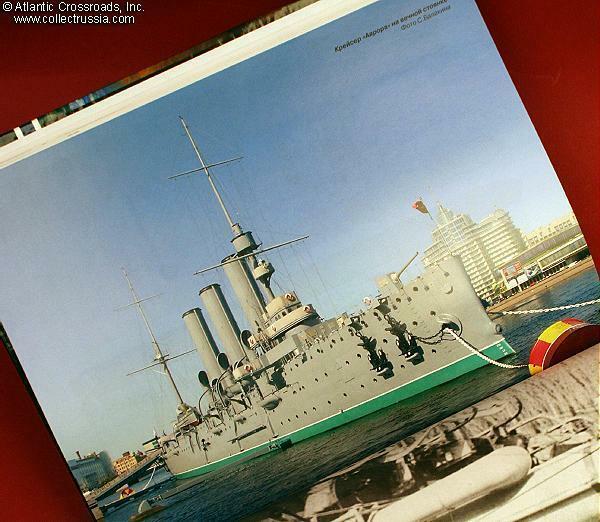 The Pallada Class of Imperial Russian cruisers was originally intended for service in the Russian Far East. Named for the Greek goddess Pallas Athena, the three ships in this class saw extensive service - the Aurora, of course, being the best known because of its association with the October Revolution. Dozens of period photos, some of them of surprisingly fine quality. Many excellent technical drawings and diagrams. Because of its status as a revolutionary icon, there hasn't been a lot in post-1991 literature about the Aurora. 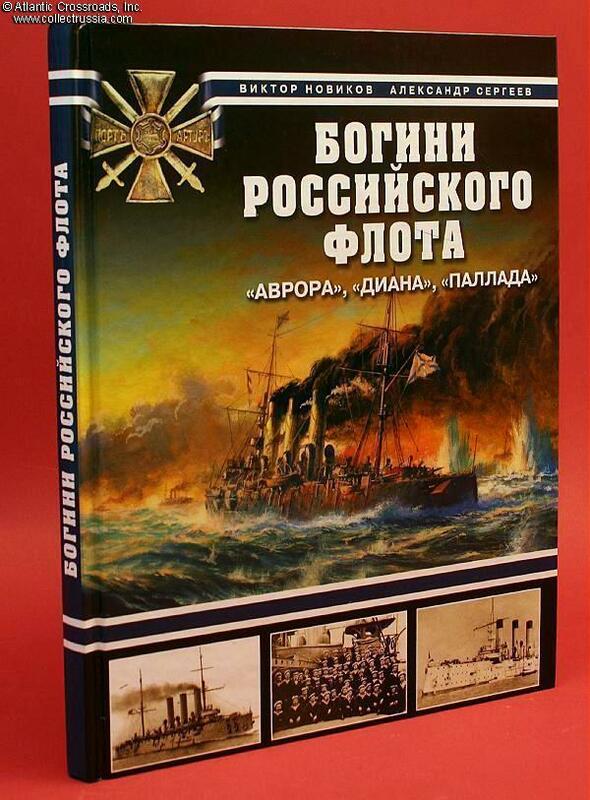 If you've ever visited the ship at its permanent mooring in St. Petersburg, you may have overheard a guide saying that the current ship is a replacement - after looking at the historical photos in this book (and noting the three dry dock pictures!) 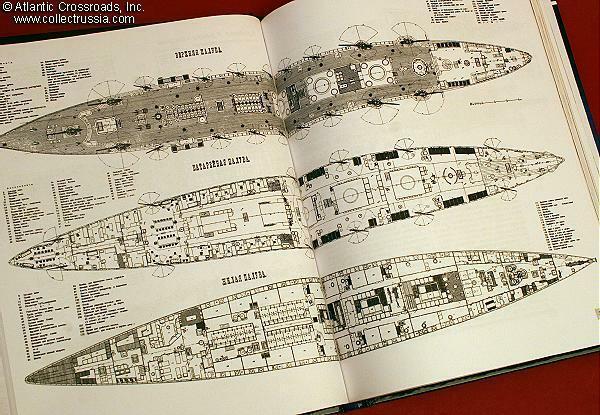 you will realize that a lot of the ship has, in fact, been replaced - particularly after the Germans randomly shelled it in WW 2!